The Camper Pavilion’s most unique feature is the use of five-meter high paper-based construction tubes, a trademark material used by the famous Japanese architect, Shigeru Ban. The round pavilion, with a diameter of 20 meters, was engineered in such a way for straightforward install and dismantles in short time frames. At the same time, the pavilion is able to withstand severe weather and wind conditions at the stop-over harbours in Sanya in China, Miami in the USA and Lorient in France. 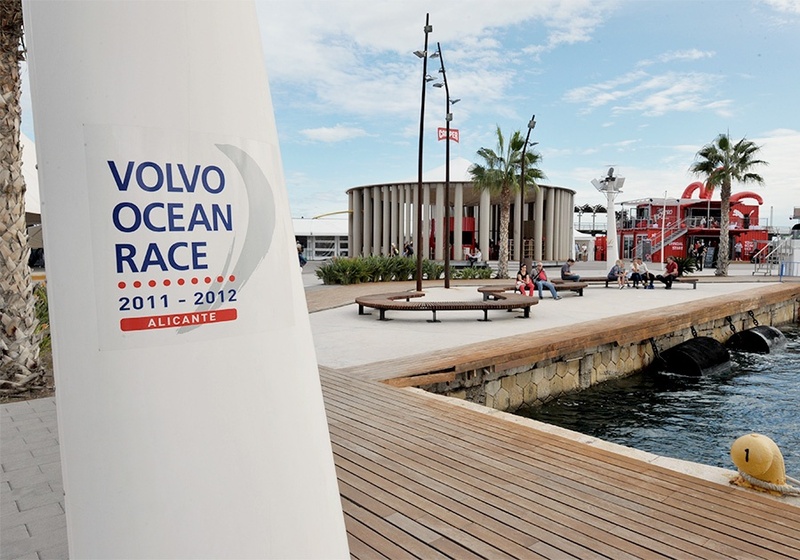 Initially, kubik’s project management team acted as a consultant to direct Camper and Shigeru Ban on the logistical and operational challenges during the Volvo Ocean Race stop-overs. As a logical continuation, kubik was made responsible for managing the installation of the Camper Pavilion for the duration of the race. In its role as a preferred supplier, kubik will co-ordinate and manage all on-site services and requirements that are required to build the pavilion, a first in its kind to be showcased at a high-profile sporting event.